The government contractor accused of leaking classified material to an online news outlet will remain in custody as her case proceeds, with prosecutors suggesting she may have had plans to leak more. Reality Leigh Winner, a 25-year-old Air Force veteran, was arrested on Saturday after the Department of Justice alleged that she printed out a classified document on her work computer and mailed it to The Intercept. Her arrest was announced on Monday, the same day The Intercept reported that a top-secret National Security Agency document showed more evidence of Russian attempts to hack the US election. On Thursday, Winner appeared in court for the first time and pleaded not guilty to transmitting defense information, the Associated Press reported. A judge denied her bail, which prosecutors had requested citing concerns she might try to flee the country. Prosecutors said in court that Winner once wrote in a notebook that she wanted to “burn down the White House,” the Huffington Post reported. “I want to burn the White House down … find somewhere in Kurdistan to live. Haha,” she wrote, according to the AP. In a recorded phone conversation with her mother, Winner mentioned “documents,” NBC News reported, and investigators are continuing to look for evidence that she illicitly kept other top-secret material. 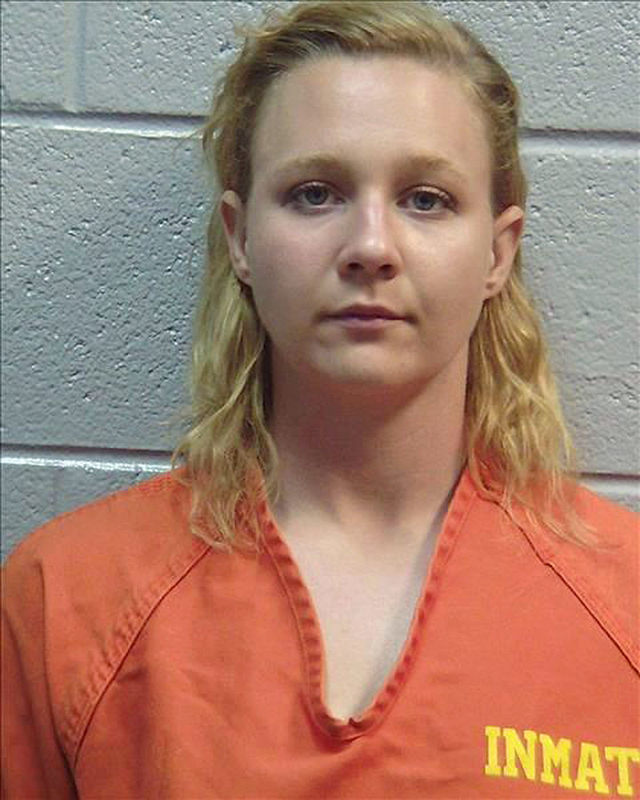 Before Winner left the Air Force, prosecutors believe she inserted a thumb drive into a computer containing classified material, the AP reported. Whether she saved documents on the thumb drive, or its current location, remains unknown. Social media accounts appearing to belong to Winner showed her following Wikileaks and Edward Snowden. She spoke out against President Trump and his policies, in addition to detailing her love of CrossFit and vegan cooking. In interviews, Winner's mother has raised concerns that her daughter is being made an example of and may not receive a fair trial. Winner served in the Air Force for six years, where she worked as a linguist specializing in Arabic and Farsi. She had recently worked for a government contractor in Augusta, Georgia, where the NSA also has a facility.